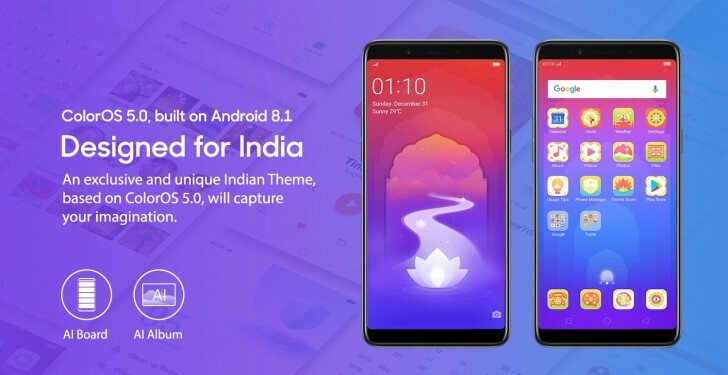 The Realme1 is now official - the first phone by Oppo's sub-brand is an Amazon India exclusive. The Realme1 offers attractive specs and an even more attractive Diamond Black design - similar to the Oppo F7 Diamond Black. 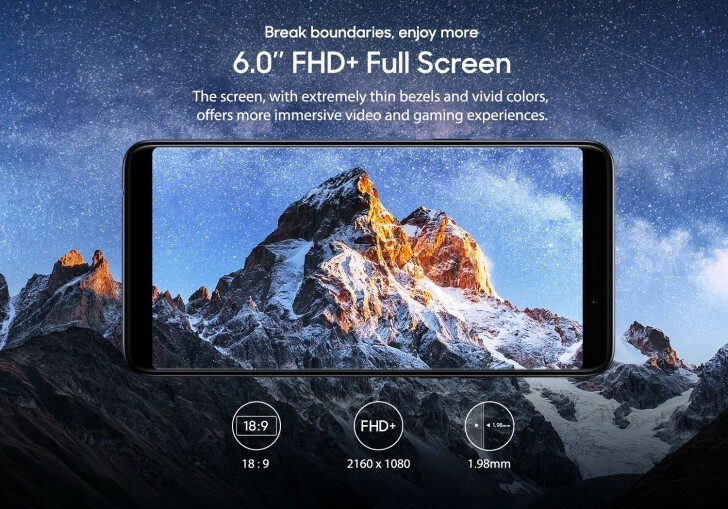 It is built around a 6-inch tall-aspect 2160x1080px LCD and runs Android 8.1-based ColorOS 5.0. The Realme 1 is relying on a Helio P60 chipset with octa-core CPU mated to either 3GB or 6GB of RAM to do the math. It draws its power from a 3,410mAh battery. The Oppo Realme1 features a lot of AI - first off there's some clever AI management of the chipset for better performance. Then there's AI battery management that suspends background apps for improved power efficiency. Finally there's AI Shot for the camera, which has the usual bells and whistles like software portrait mode, AR stickers, beauty mode and scene recognition. There's Face Unlock too, which uses the 8MP front-facing camera. There's no fingerprint scanner though. The main camera is a 13MP snapper, located on the back. All Oppo Realme1's will have a triple slot that can combine two 4G SIM cards and a microSD card slot to expand on the built-in memory. 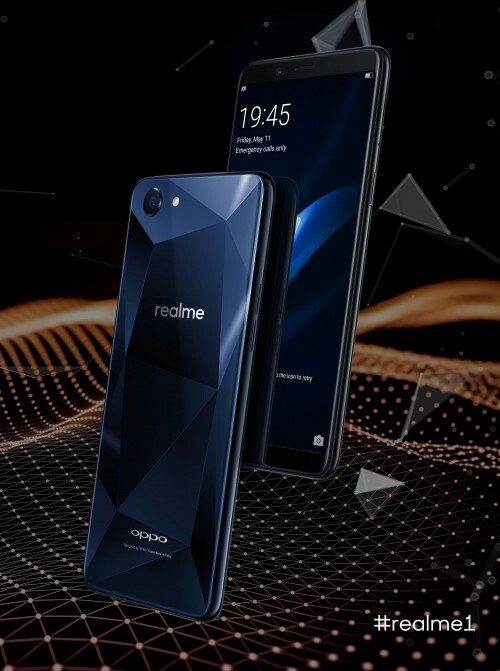 The Oppo Realme1 will come in Diamond Black and Solar Red and will cost INR 8,990 (~ €112) for the 3GB+32GB model or INR 13,990 (~ €174) - the first sale will happen exclusively on Amazon India on May 25 at noon. Says a lot about the cut throat competition in India. Sheeps like this user won't understand. All they scream is I have premium phones 1000 times a day to feel good about themselves. Doesn't matter how badly brands are ripping them off. Sure. AI will not change the fact that sensor is as bad as optics, and AI is gimmick on low ends while on LG and Huawei it does the job, doesn't matter if i like it or not , it does the job.